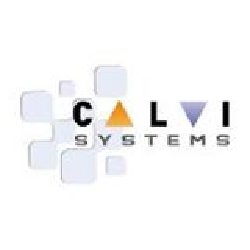 Calvi Systems is a European software company that operates out of Spain and has an international reach. It is a private company founded in 2007 incorporating the experience of more than 25 years in working with business applications of each of its founders. The company’s mission is to improve the efficiency and competitiveness of their enterprise clients providing them with a next-generation enterprise business application that improves their internal and external business processes. ExxpertApps is an integrated application that improves a client’s business performance in the areas of development, sales, marketing, procurement, training, project management, and invoicing. With a single application, users can manage companies, contacts, projects, activities, mass mailings, registrations, payments, among others business facets.